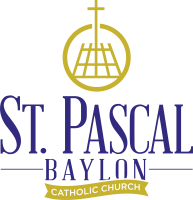 On those days when the St. Paul Public School District closes city schools due to weather, it is the practice of St. Pascal Baylon to close its school as well. When this happens, all school and parish activities and meetings will be cancelled. 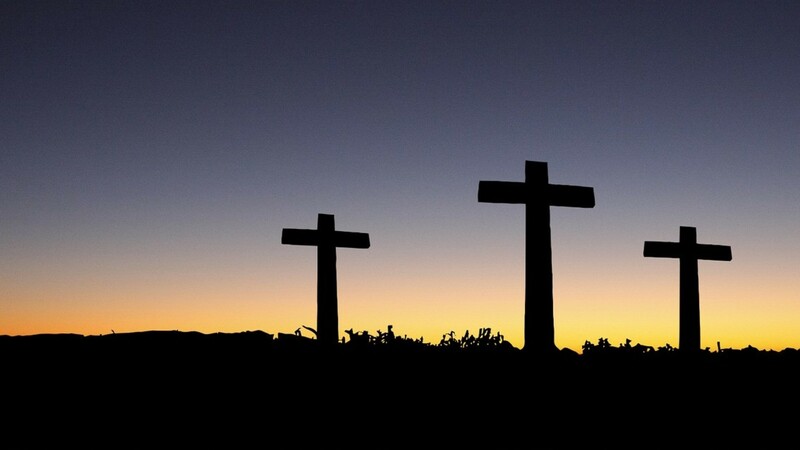 The building may also be closed at the discretion of the pastor or business administrator. Daily Mass will be offered on weather-related days assuming that the Pastor/Presider can get to the church and there is someone there to unlock the building. Download a Fundraising Application with our fundraising policy and guidelines. Please submit applications at least four weeks prior to fundraising event. St. Pascal's cannot guarantee the availability of desired fundraising dates. Please contact the Parish Administrator, Theresa Ruttger, regarding the rental of Brioschi Hall for private events. St. Pascal's reserves the right to refuse rental to non-parish groups. We have taken several steps to heighten security on our campus. We have repaired doors and locks, added cameras and alarms to certain areas, and added an evening front desk staff member. In addition, we have set into policy a 9:00 PM closure time to our building. All evening events (with the exception of special events) will be asked to complete their work/ministry and depart by 9:00 PM so that we can ensure the security of our building. We appreciate your cooperation with this. St. Pascal’s no longer accepts cell phones or any electronics, printer ink cartridges, milk bottle tops, or bottles and cans for recycling. The church incurs a cost to dispose of these items when they are left as “donations.” If you would like to volunteer to coordinate any or all of these recycling programs, please contact the school office. Do continue sending in your Box Tops and soup labels—these programs are very successful in our school. Thank you!